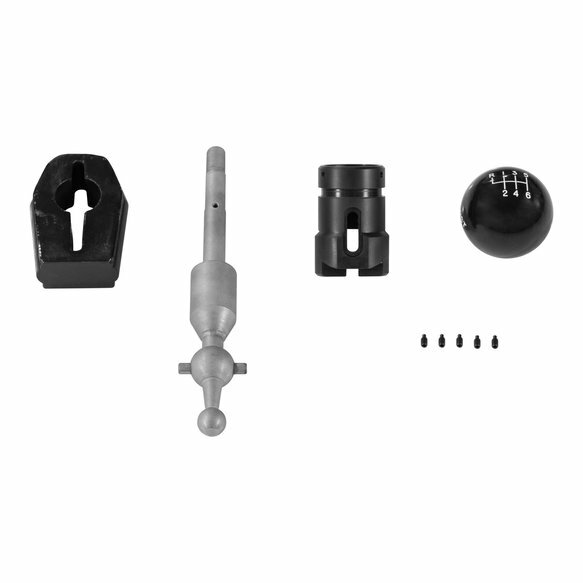 Fits 2015-2018 Ford Mustang with MT-82 Transmission. Includes GT, EcoBoost, V6. 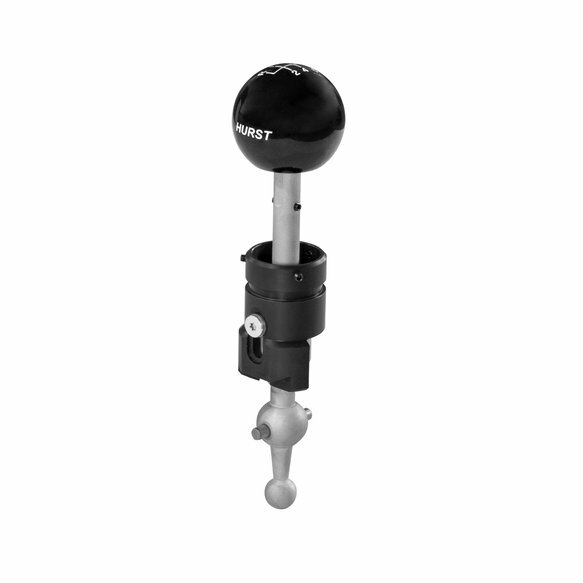 Hurst introduces their new manual Indy shifter for 2015-2018 Ford Mustang models with MT-82 6-Speed transmission. 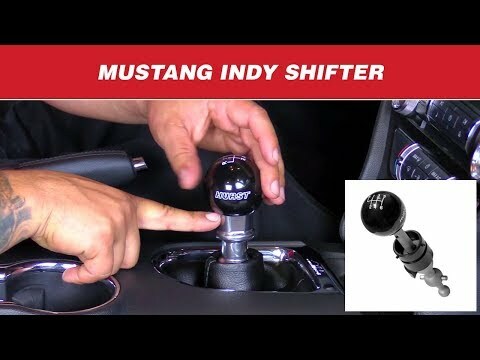 This includes models with the 5.0L, 2.3L and 3.7L engines. 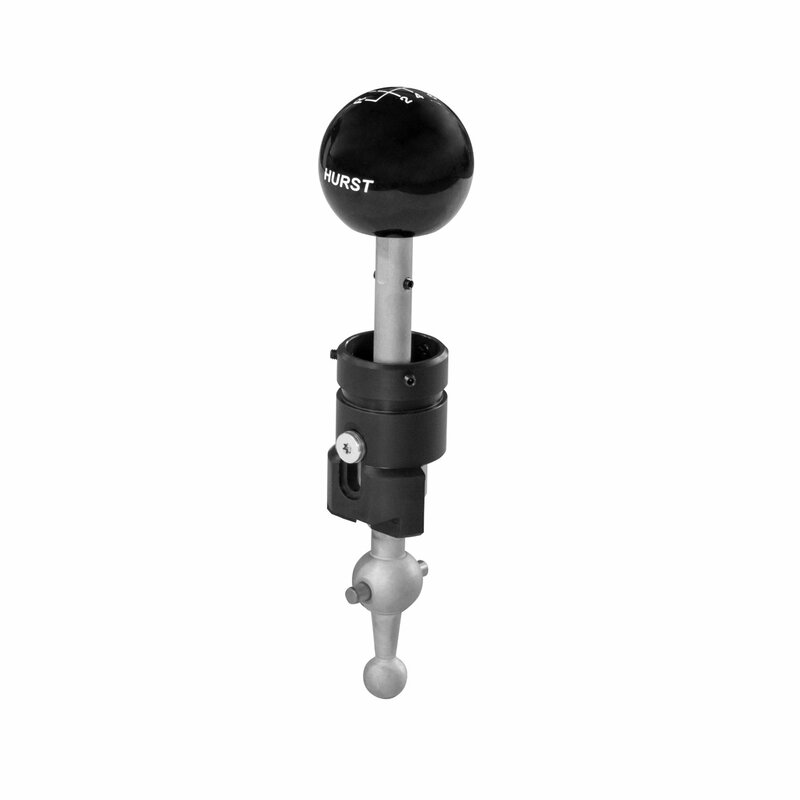 As an Indy model, this shifter provides a noticeable amount of throw reduction and a firmer, crisper feel, all while retaining the factory reverse lockout collar and function. 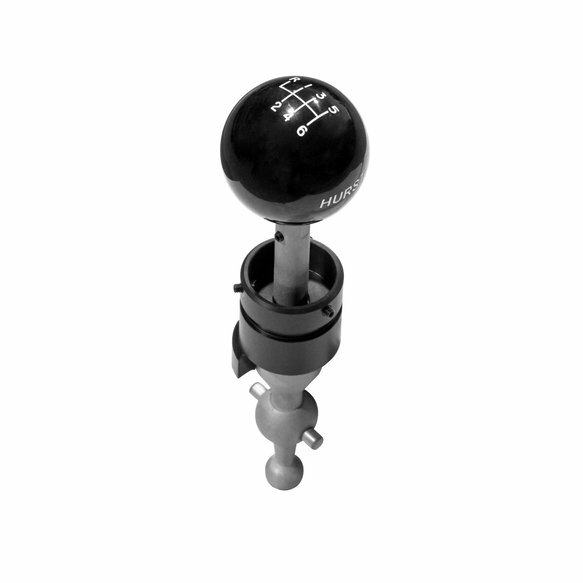 This shifter includes a replacement stick, reverse lockout slider, urethane rear mount and a classic black Hurst round ball knob. This Indy shifter is backed by a Lifetime Limited Warranty.